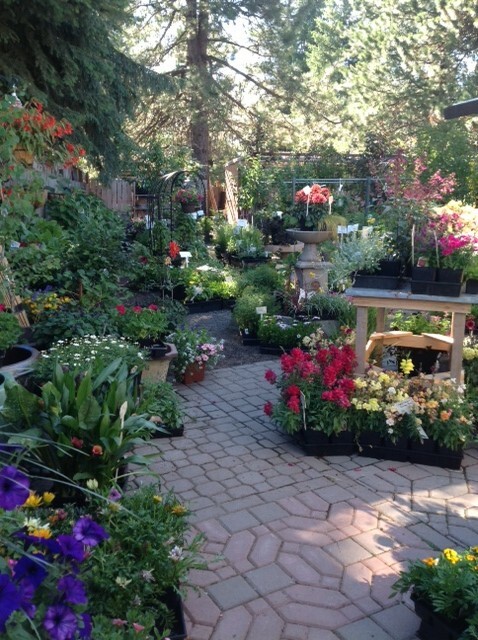 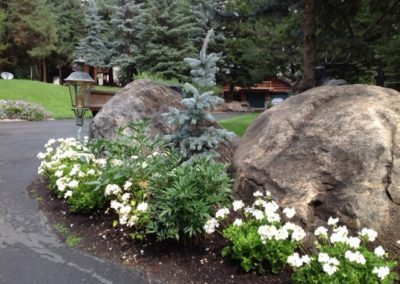 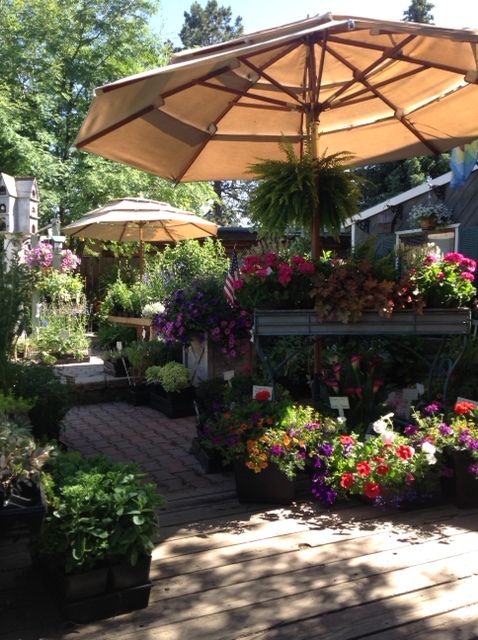 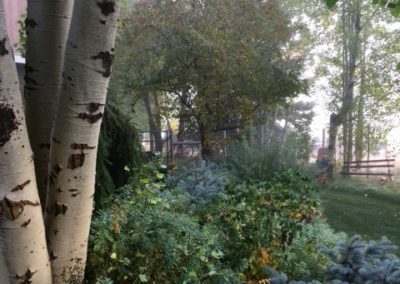 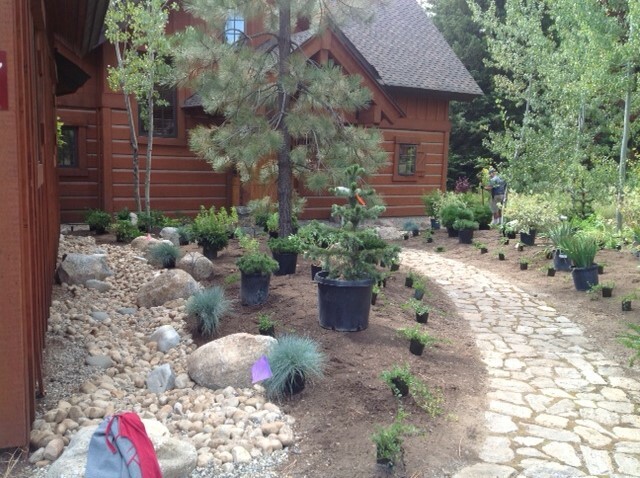 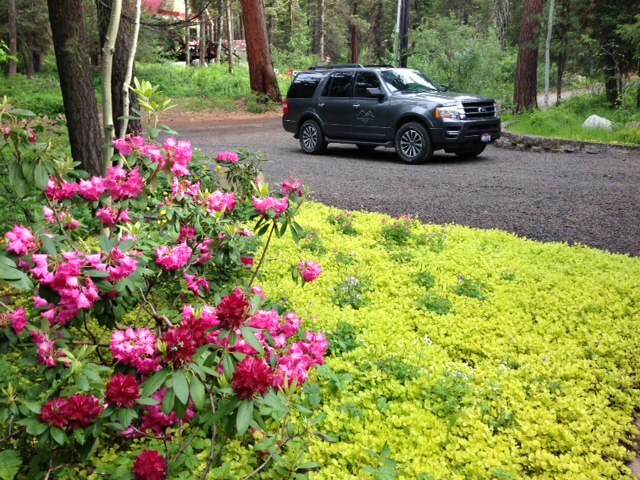 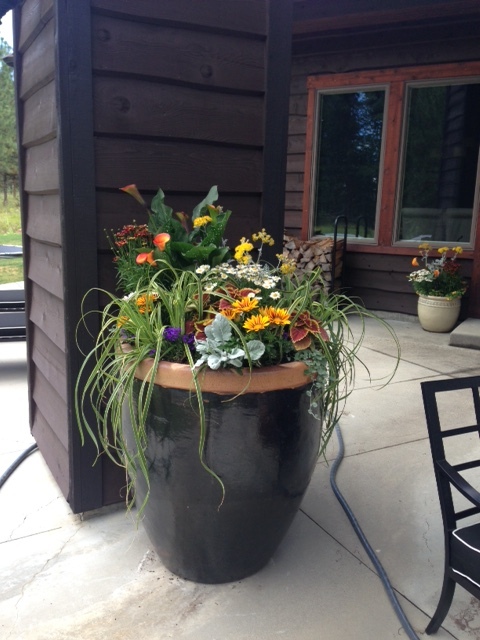 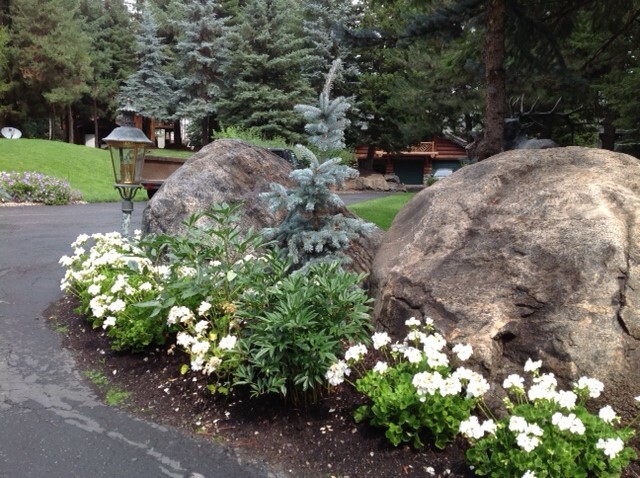 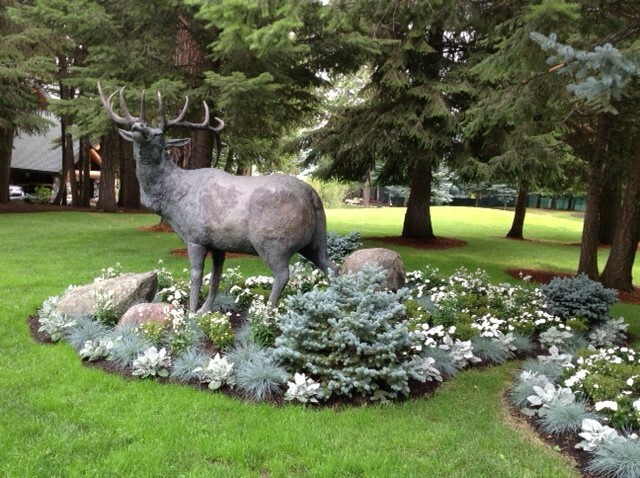 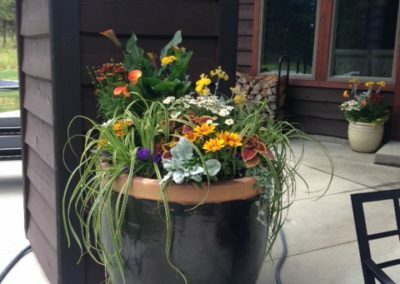 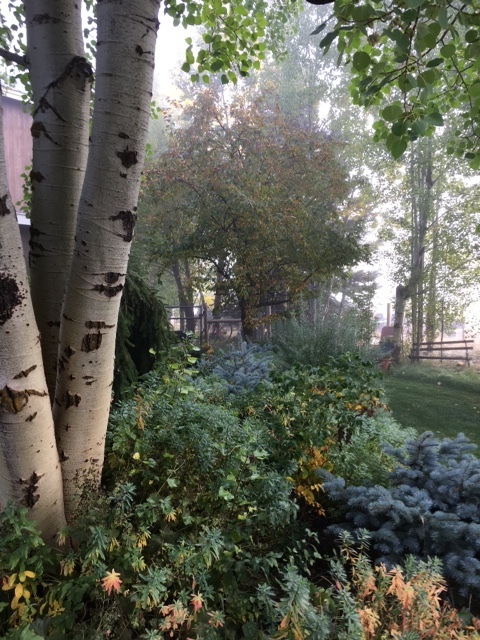 High Mountain Nursery provides complete landscaping services, both residential and commercial. Over 30 years of experience in a mountain climate offers our customers the benefit of appropriate design with regard to temperature extremes and heavy snow accumulation. 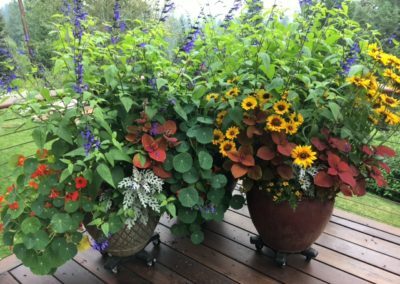 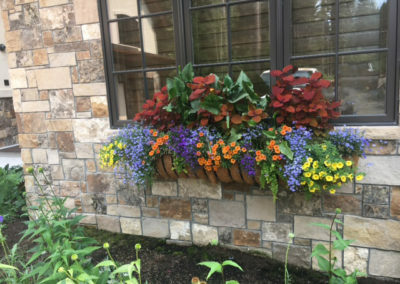 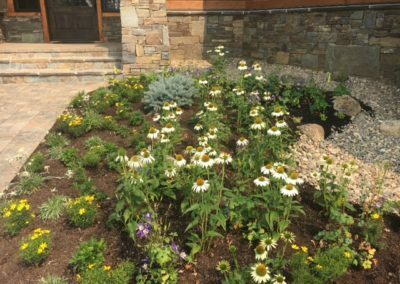 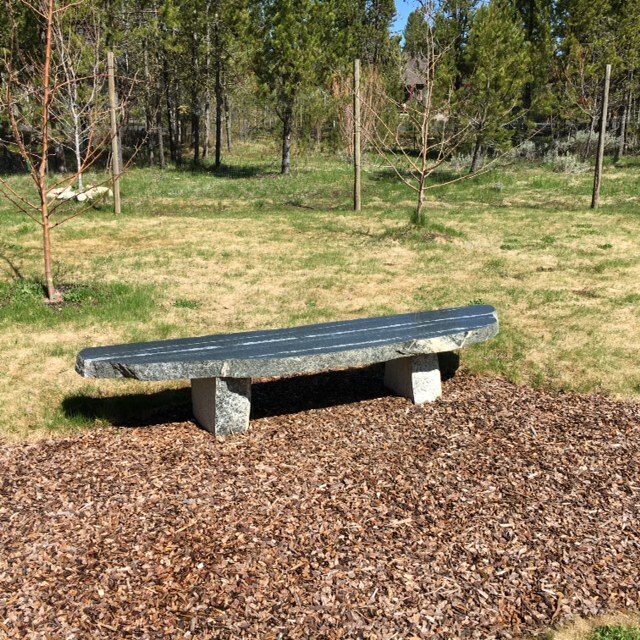 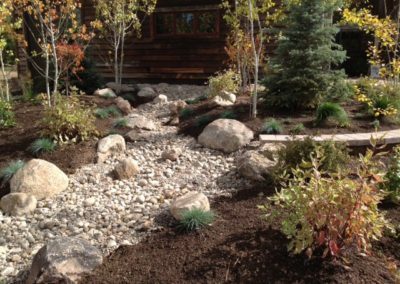 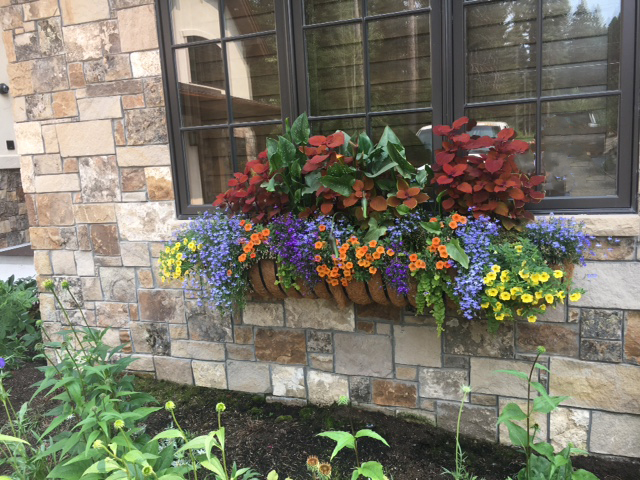 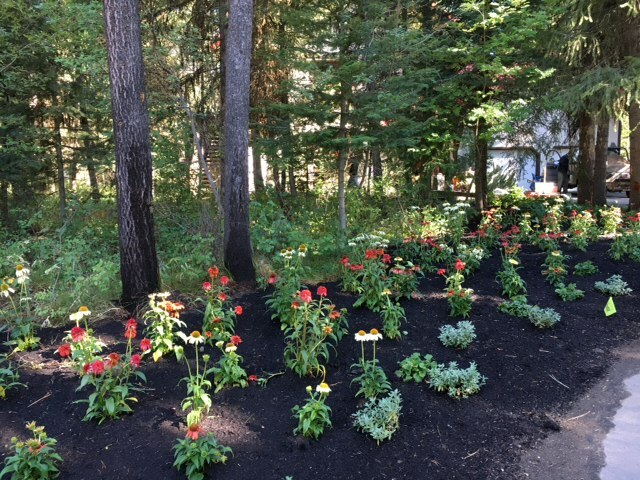 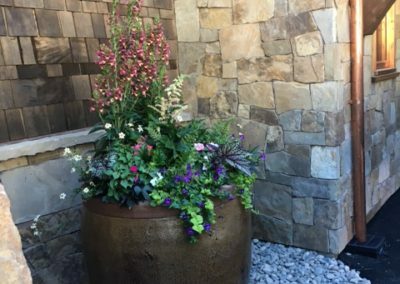 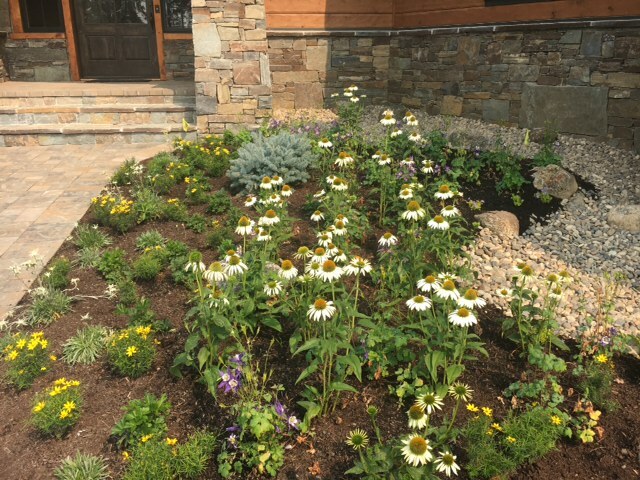 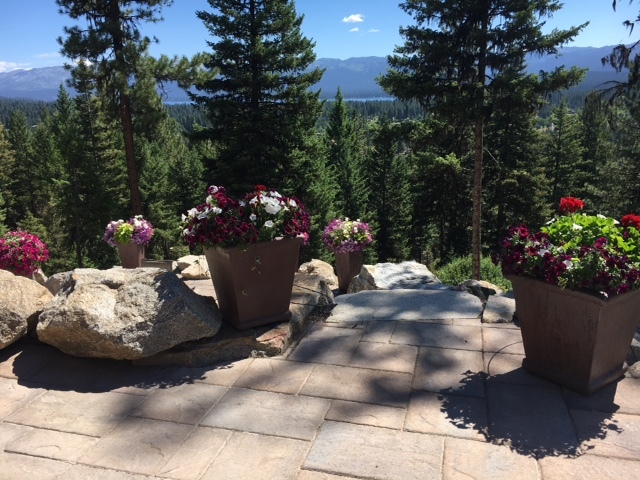 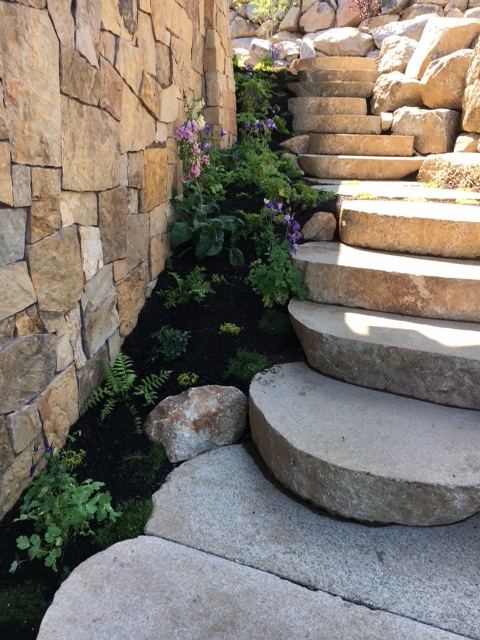 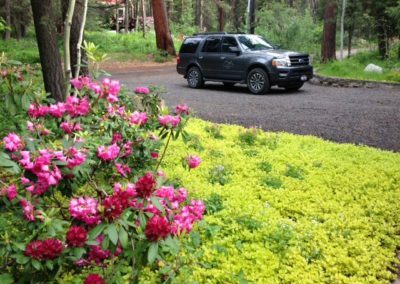 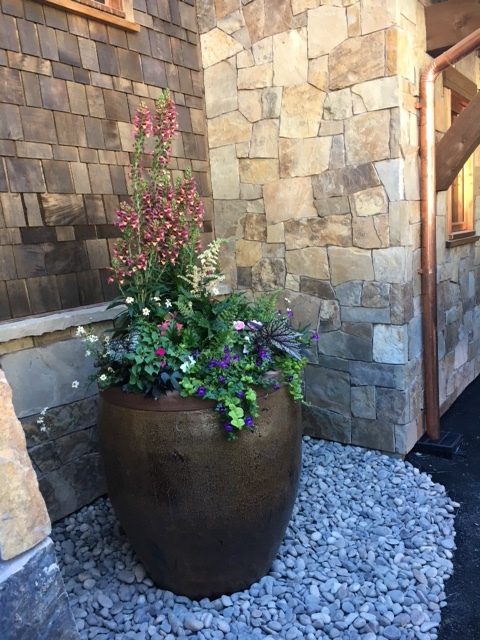 Careful selection of suitable plant material, with proper placement and installation, results in a landscape that can survive a mountain environment. 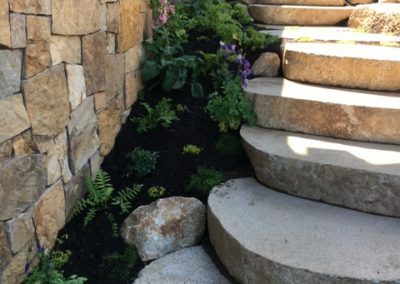 We strive to create unique designs that reflect your preferences, enhance your home, and are appropriate for the area. 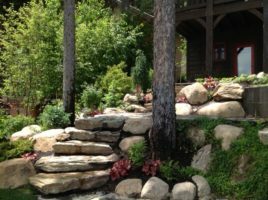 High Mountain Nursery provides a knowledgeable crew to handle any hardscape situation. 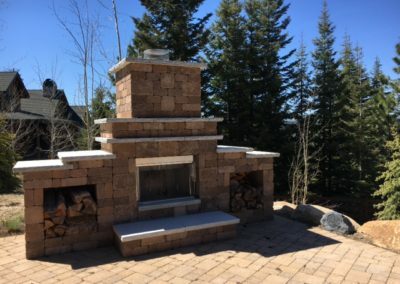 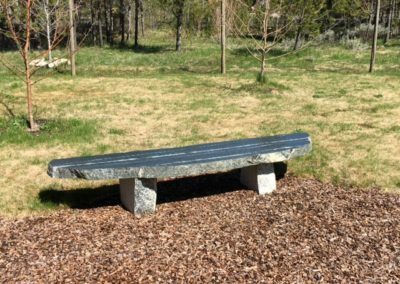 Our designs consider and are built to withstand the temperature extremes and snow accumulations that are prevalent during a McCall winter.